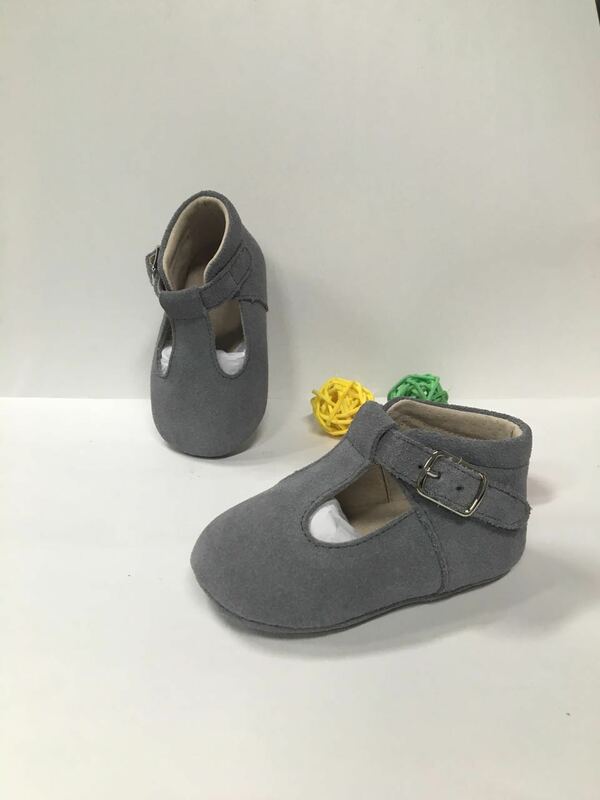 A little more classic than our other moccasins, our Grey Suede T-bar shoes are so gorgeous styled with tights or knee socks and bloomers for a modern twist on a vintage style. Our Grey Suede T-bar shoes are a more detailed moccasin – they feature a thick suede sole for extra grip which is embossed with our log. 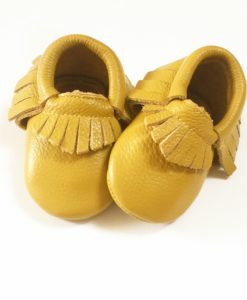 While the leather is a little thinner than our other moccasins (bows and fringe) they are fully lined with a leather insole. 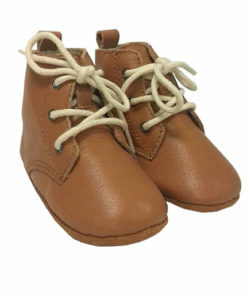 The leather is extremely hard wearing and won’t scuff or crack easily. 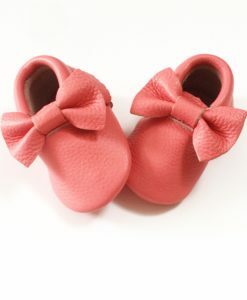 They feature a buckle but also still retain an elastic on the other side for extra comfort. 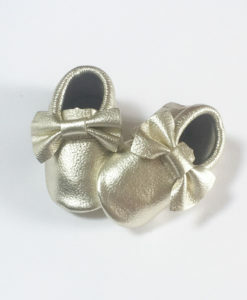 If your baby has an extra chubby ankle our t-bars are a perfect choice as they can be adjusted around the ankle. 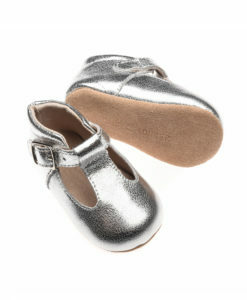 Our Grey Suede T-Bar Shoes are the perfect gift for Baby Showers, Birthdays and even Christmas. Our T-bar shoes are a little more classier than our regular moccasins. You can add a modern twist to any outfit with our T-bars. These shoes and knee socks or tights are a great combination. 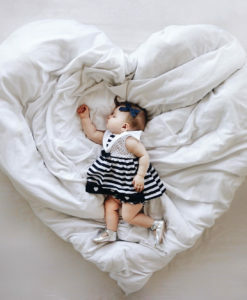 If your baby has an extra chubby ankle, our t-bars are a perfect choice as they can be adjusted around the ankle. with thanks to their elasticity feature!